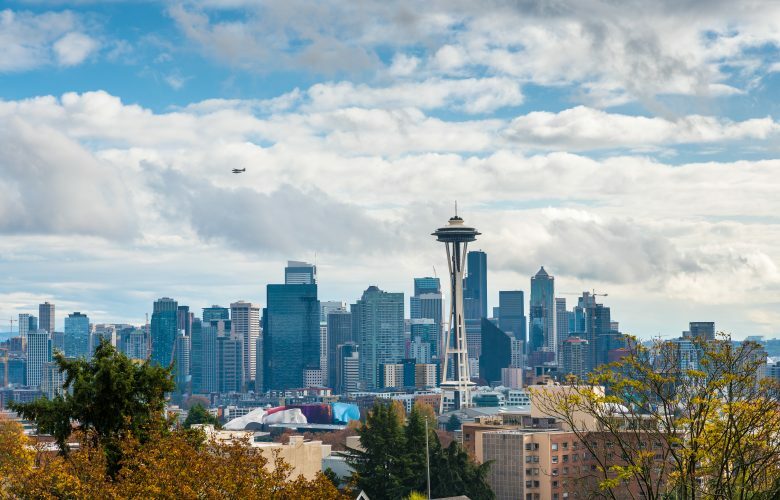 Blog > Issues > Free Speech and Association > Seattle cracks down on renters, free speech – and common sense. Seattle cracks down on renters, free speech – and common sense. Originally published by Fox News June 8, 2018. The Seattle City Council seems to think the right to speak is a privilege it can grant or withhold at its pleasure. It has slapped a year-long ban on the use of certain housing websites that allow renters to place bids on advertised rental housing, while it reviews the sites. Officials say they fear the sites might violate local housing laws or inflate housing costs, so the City Council wants to study the sites while forbidding their use in the meantime. While city leaders try to figure things out, landlords are barred from posting ads on the sites, and renters can’t even do a simple search for Seattle housing on the sites. This is a clear restriction of speech protected by the First Amendment of the U.S. Constitution. Pacific Legal Foundation, representing a website called Rentberry and a small-time landlord, recently filed a lawsuit to raise this claim. The City Council will likely try to portray the website ban as modest and temporary, as if it is just pressing the “pause” button. But in fact, the City Council has resurrected a frightening government power – the power to censor speech until the government has decided to approve it. In First Amendment parlance, a law that forces speakers to receive government approval in advance of speaking (including publishing) is called a prior restraint – the most insidious form of government speech restriction. In 17th century England, for instance, anyone who wanted to publish a book or a pamphlet had to get the government’s permission from the royal Stationers’ Company. John Milton famously broke that rule in 1643 by publishing a pamphlet without asking for permission that called for the legalization of divorce. In other words, we’re all adults here – we’re just as wise or virtuous as the clucking politicians who would censor us for our own good. Our own Supreme Court has long frowned on prior restraints, and the prior restraints it has struck down share much in common with the website ban. In one case, an anti-Semitic tabloid lambasted a public official, who then sued to have the tabloid declared a “public nuisance.” The trial court issued a temporary restraining order to bar the tabloid from publishing until the court decided whether it was a nuisance or not. And in the famous Pentagon Papers case, the government sought to put a temporary halt on publishing secret Defense Department documents because the publication might endanger national interests. The Seattle City Council dallies with the same unconstitutional pattern here; it wants to place a hold on use of websites – based on nothing but speculation and suspicion that these sites might be bad. The government’s behavior toward Milton or the Pentagon Papers may seem more oppressive than requiring pre-approval for a commercial website. But we enter dangerous territory when we let government decide what speech is worthy of protection and what speech isn’t. Certainly, Milton’s controversial pamphlet advocating legal divorce carries more gravity than a landlord posting an ad for a townhouse in Seattle. But speech is speech. And no one needs the government’s permission to speak. The message behind this website ban – whether the Seattle City Council realizes it or not – is that the Council members believe people are not free to speak until the City Council says they can. This is a distressing revival of ghosts that we long ago thought vanquished. The City Council’s conceit might be cured by a healthy dose of modesty. And perhaps a lesson in constitutional history.